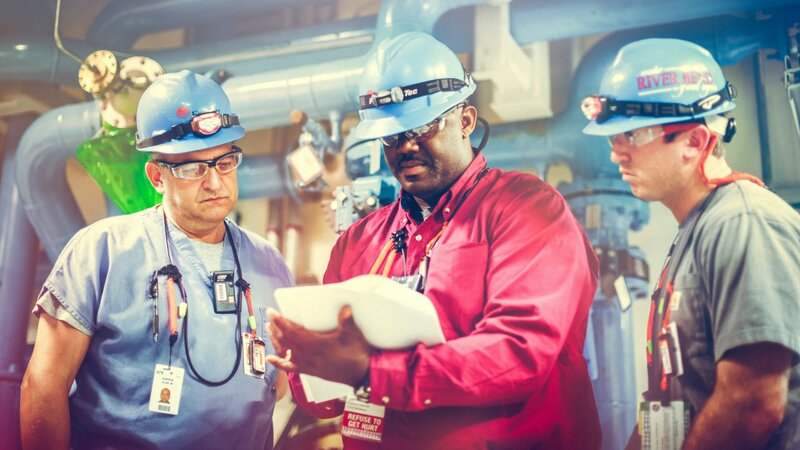 Entergy Nuclear employs approximately 6,000 highly skilled and dedicated professionals. 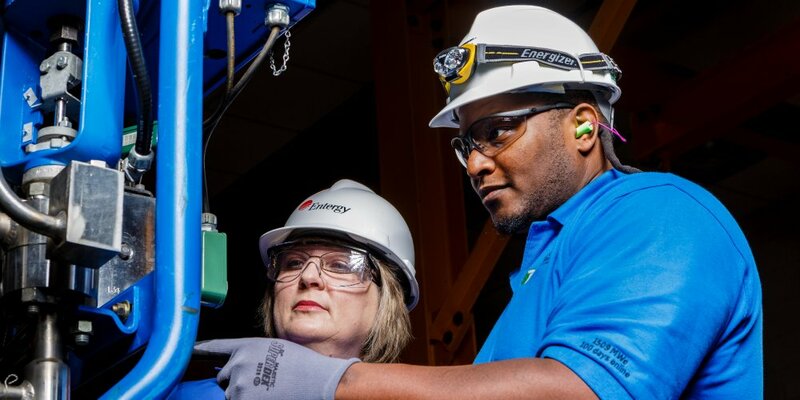 Entergy Nuclear owns, operates, supports and provides management services to a national fleet of reactors in eight locations in the United States. Entergy's program for environmental compliance and risk management is based on a three-pronged philosophy.